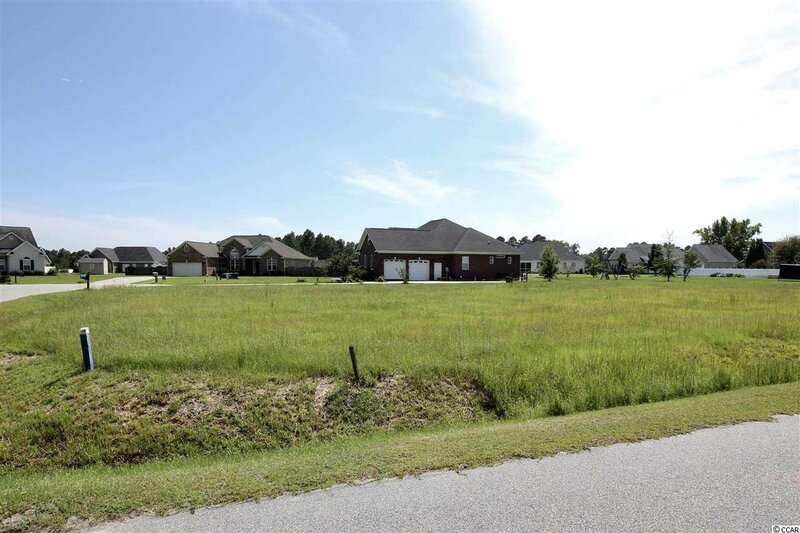 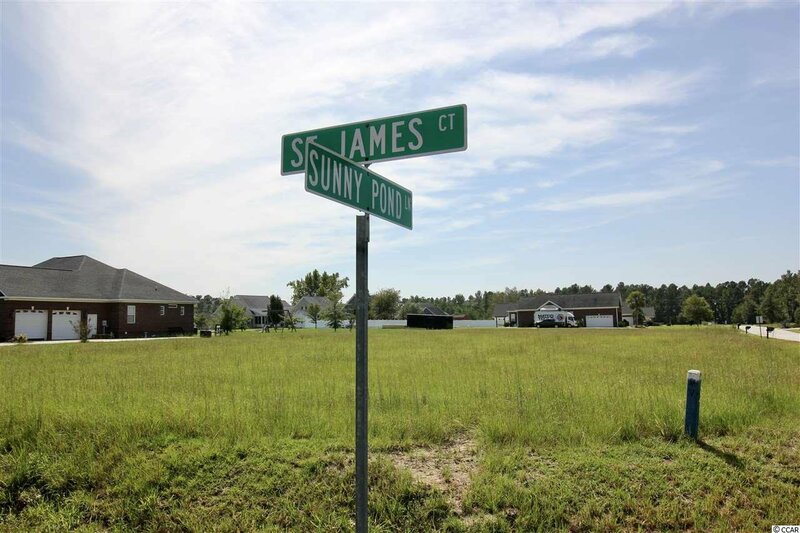 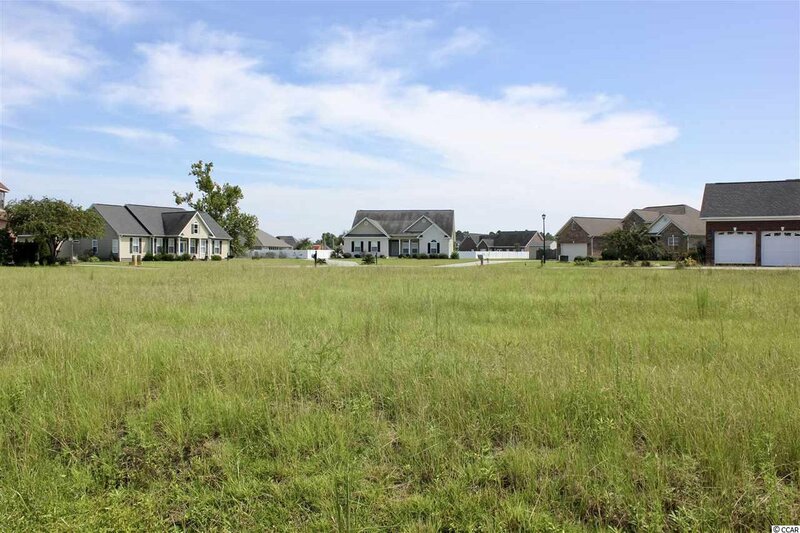 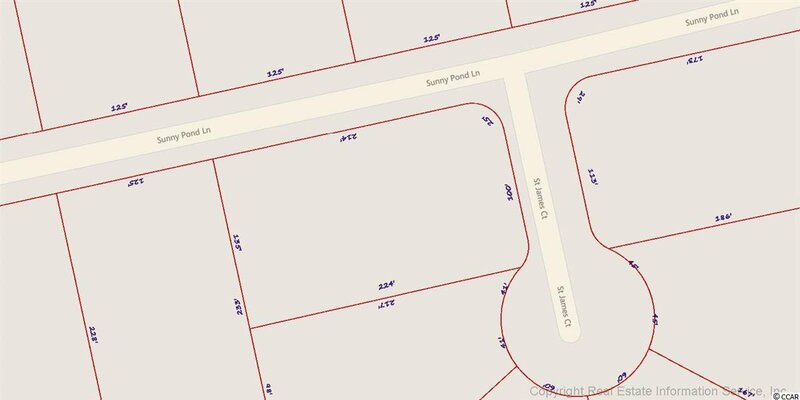 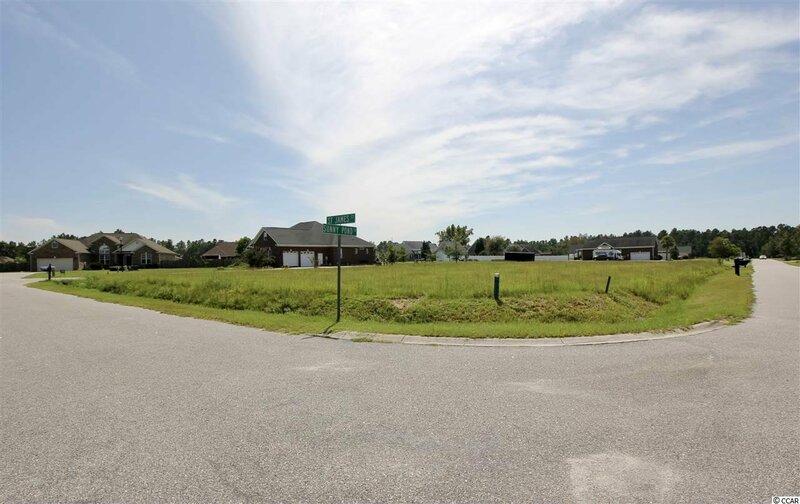 Spacious and Wonderful corner cul-de-sac lot located in the quiet subdivision of Keighley Estates. 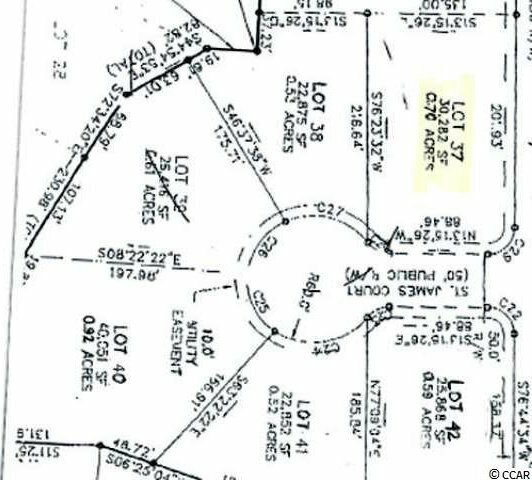 This lot is .70 of a acre, enough to build with space to enjoy. 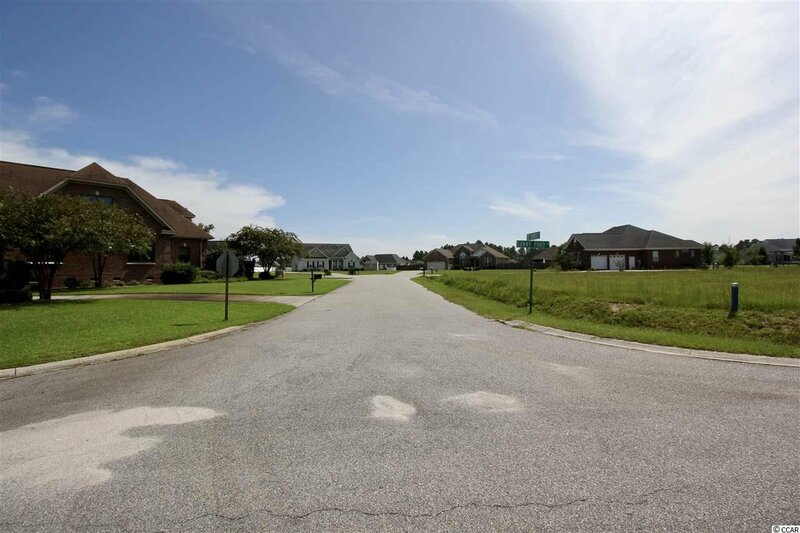 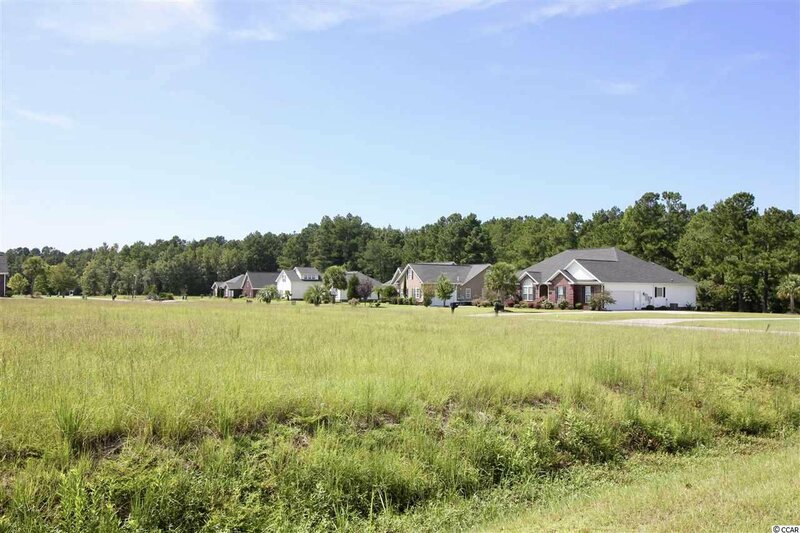 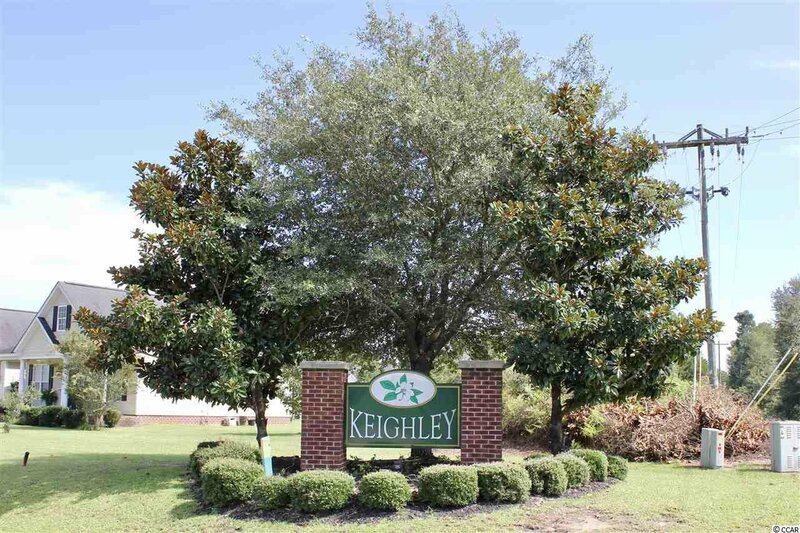 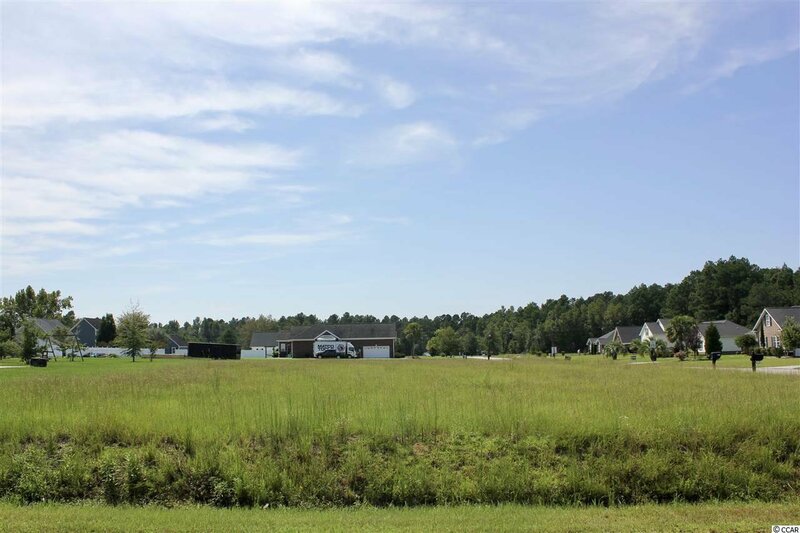 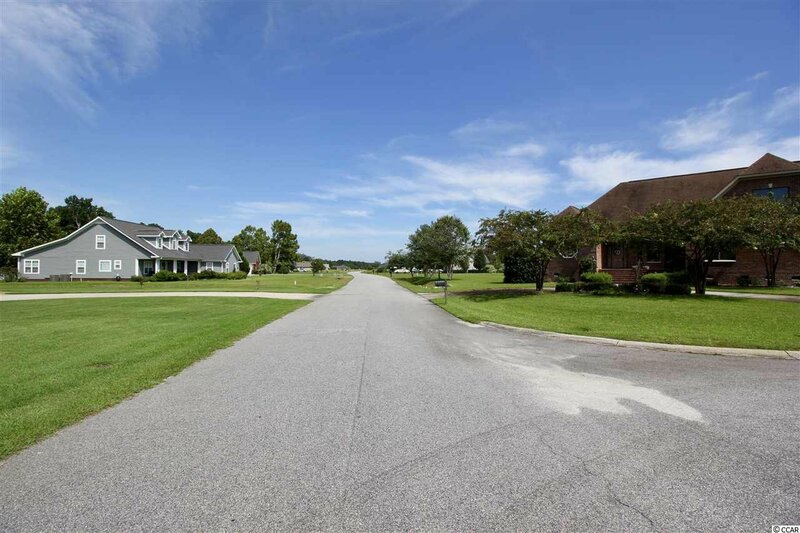 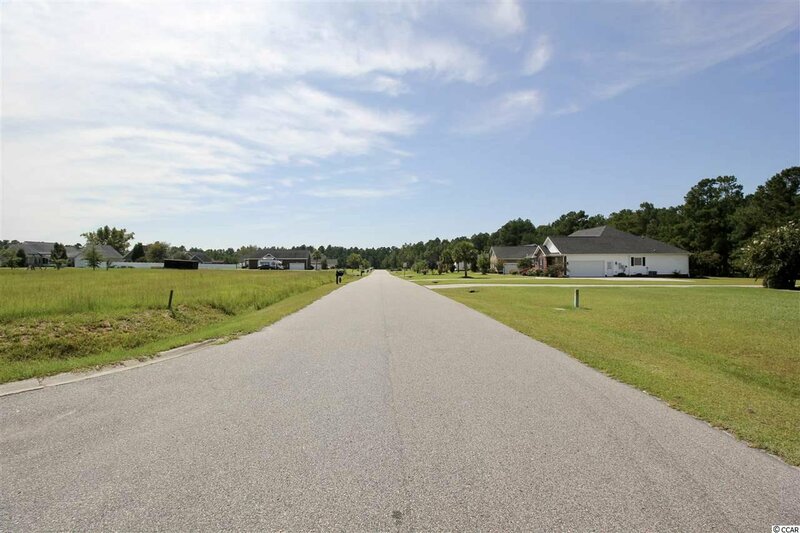 Keighley Estates enjoys a country setting yet sits just within minutes of Hwy 22 a direct Hwy to Myrtle Beach & North Myrtle Beach areas.